In 1950s, the artificial turf was first developed to encourage young people in urban areas to get fit and active. Several years after, the technology was improved and we saw artificial grass installation in Los Angeles and the rest of Southern California lawns as a water-saving solution. It’s even used to create synthetic turf putting greens. These days, the artificial turf is also set indoors. Green is said to be the color for growth, harmony, and renewal, helping reduce the stress associated in modern living. Do you agree? 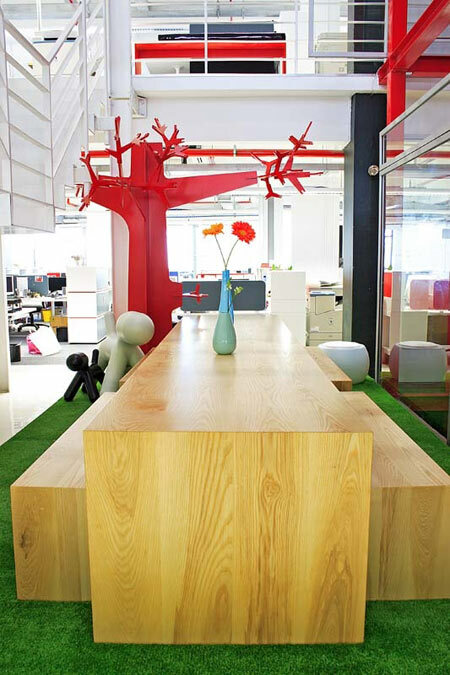 Let’s take a look how artificial grass is used in designing indoor spaces. Bringing a new sense of calm and peace to the workplace environment. 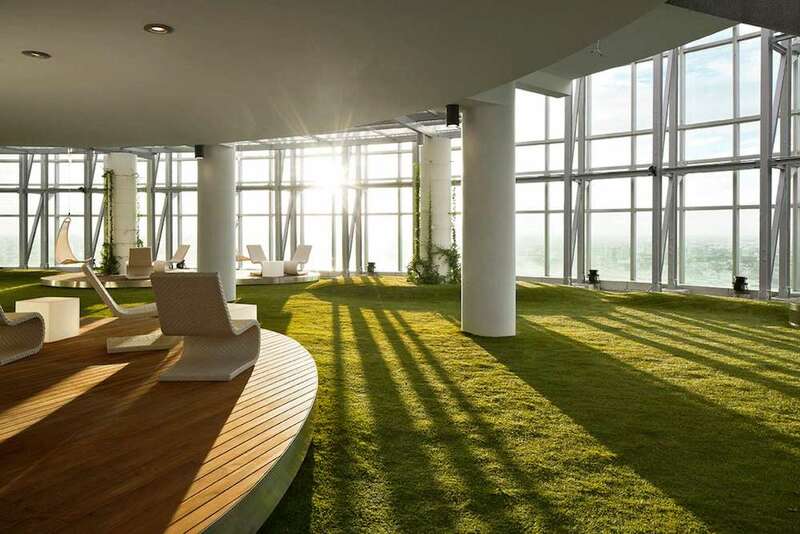 Where a view outdoors may not be always present, there’s the artificial grass ready to lend a relaxing ambiance. When growing climbing vines and plants isn’t possible, or when wallpapers or plain wall paint no longer seem appealing to you, take inspiration from this look. 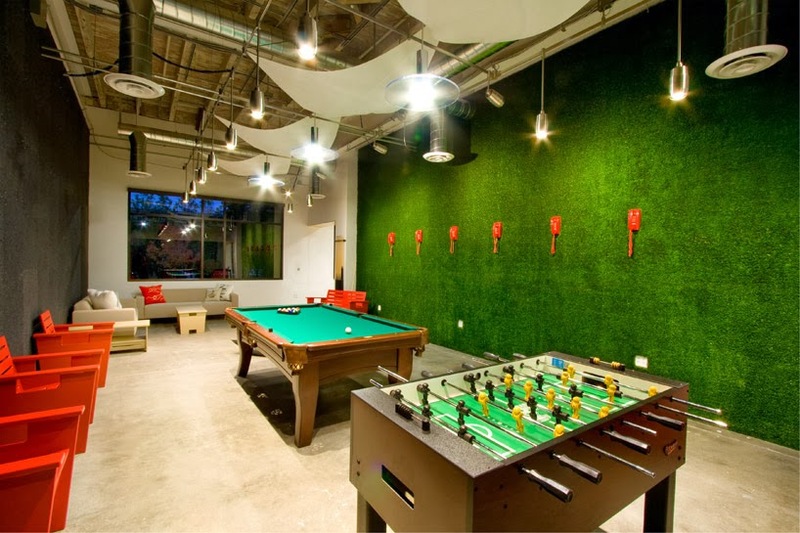 Artificial turf providing a green, refreshing backdrop, complementing the purpose the room serves – play and relaxation. 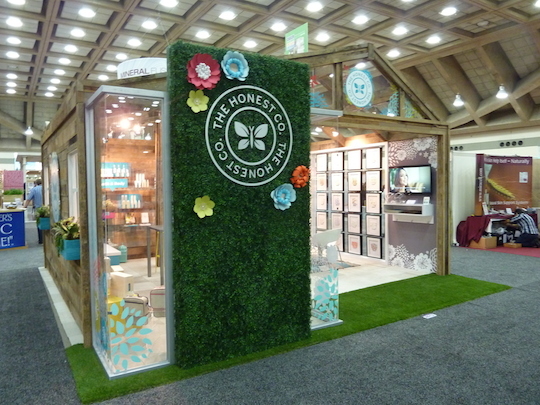 If you want to achieve a laid back look, you may want to consider integrating artificial grass to your trade show booth design. Throw in a splash of green against the all white backdrop, and let it work with the brightly-colored furnishings to create a visually-appealing scenery. When you need to bring outdoors indoors to achieve a theme you’re going for, look into installing artificial turf as carpet for particular areas in the room. 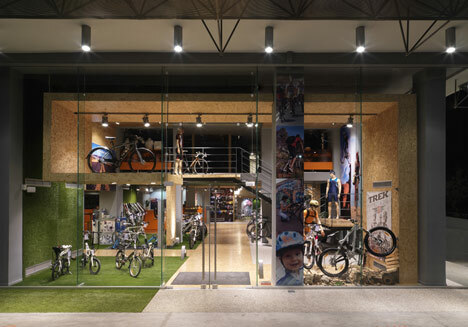 Take cue from this cyclist shop that leveraged their design concept to the products they’re selling. Make your event venue stand out with artificial grass installation. The new artificial turf makes a soft landing surface for feet, resembling the look and feel of natural grass. 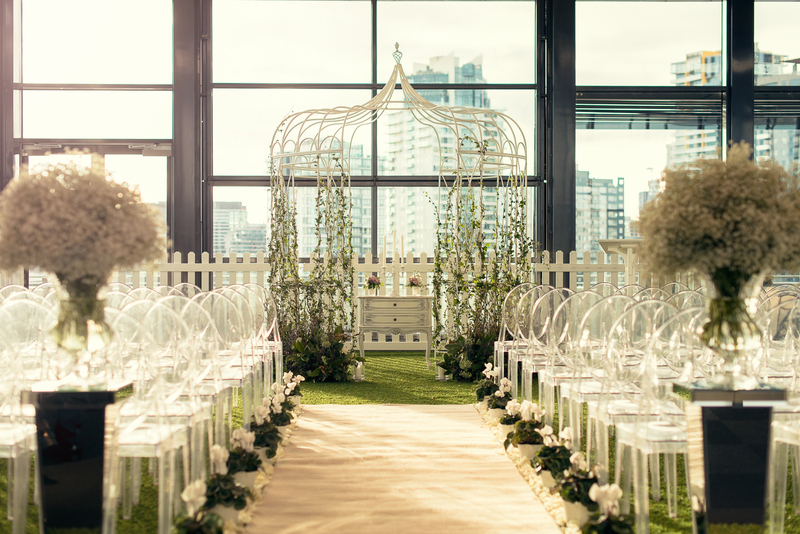 Even when you’re celebrating indoors, you can still bring in a breath of fresh air to the event venue by designing with artificial grass. 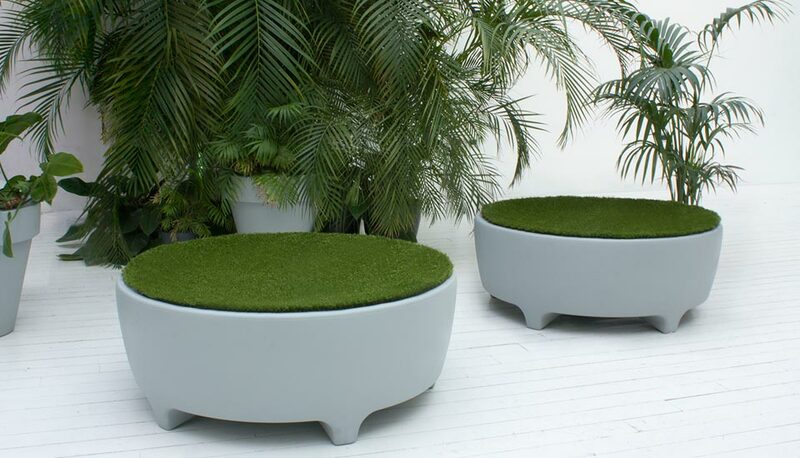 Artificial grass is also being used by today’s designers to produce unique contemporary furniture. Take this example below created by British designer Sebastian Bergne for modern furniture manufacturer, Serralunga. Photo by serralungaIf you’re considering artificial grass installation for your Los Angeles or Southern California landscape, you can get in touch with us for any questions you may have. Simply fill out the free estimate form on the right side of this page, or leave us a message here. Let’s help you choose the right artificial turf style depending where you’re using it for.